TANGERINE DREAM (2014): Limited Edition of 5 and 1 AP. 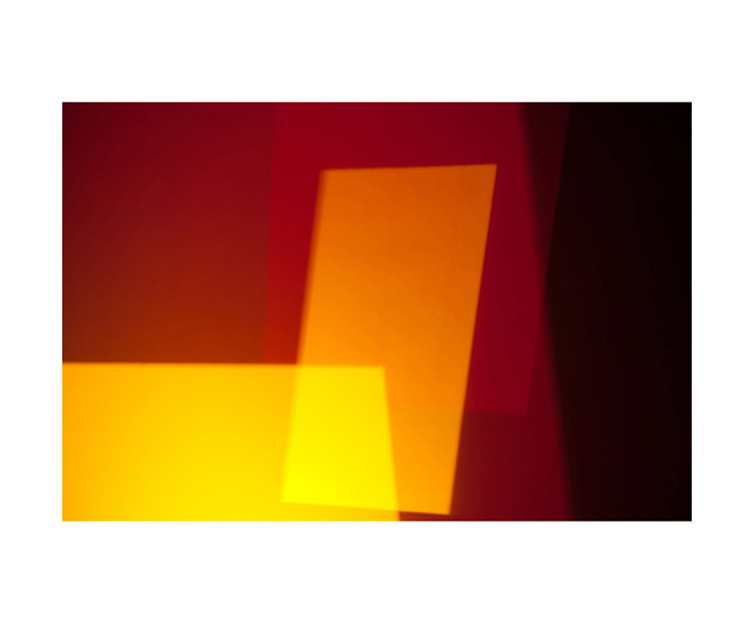 This photographic abstract is created in-camera by the artist using experimental light techniques, not by post production retouch or computer manipulation. It is printed with archival pigment inks on 100% cotton rag paper, with a 2” border and hand-torn deckle edge. (Total size is 24” x 34”). Signed and numbered on front. Unframed; Shipped flat, or if in Los Angeles, can be white glove delivered. Custom framing is also available. Please inquire.